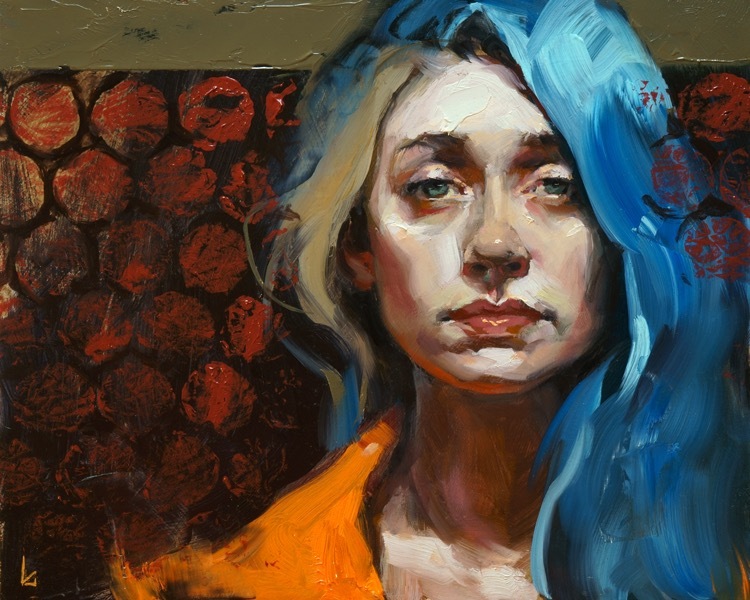 John Larriva makes expressive small oil paintings - mostly portraits. His paintings are 8x10 or smaller. I like small art. You can hang it in any home or prop it up on your desk.